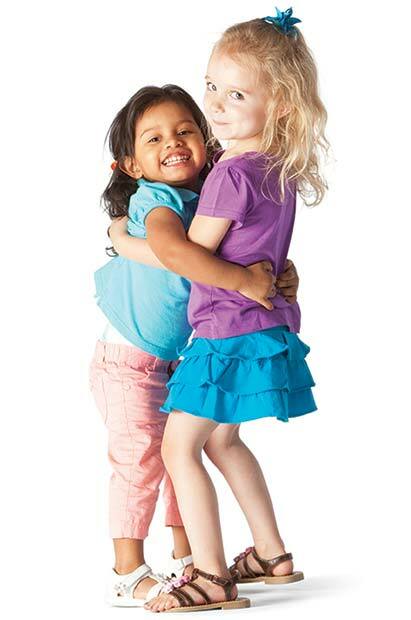 Our Preschool Programs are designed for 3,4, and 5 - year old children. The focus of our programs is to nurture each child as a whole person - spirit, mind, and body. We use a values-based curriculum, preparing the students with life skills such as respect and responsibility throughout the school year. 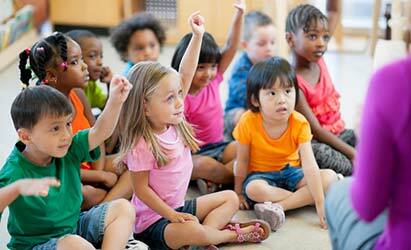 We offer age appropriate classes in math, science, literature, art, music, nutrition, and large and small motor play. The Kendallville YMCA Preschool will offer gym classes the first semester and swimming the second semester, instructed through the aquatic and wellness departments. As part of our curriculum, your child will attend field trips and hear guest speakers from our community. We would love to answer your questions about what our exciting programs can offer your children. Our goal is to make this first school experience a very positive one! Contact: Linda Jansen, Director of Early Childhood Development. Registration for all Preschool Classes for the 2019-2020 School Year continues until classes are full. Designed for 2 1/2 and 3 year olds who are not already enrolled in a preschool program and meet age requirements prior to the start of the class. Children will enjoy a morning of fun games, music, stories, simple crafts, finger plays, large and fine motor movement activities, and much more! Let us help prepare your children for their school years with a love of learning! No classes June and July. Classes resume in August.